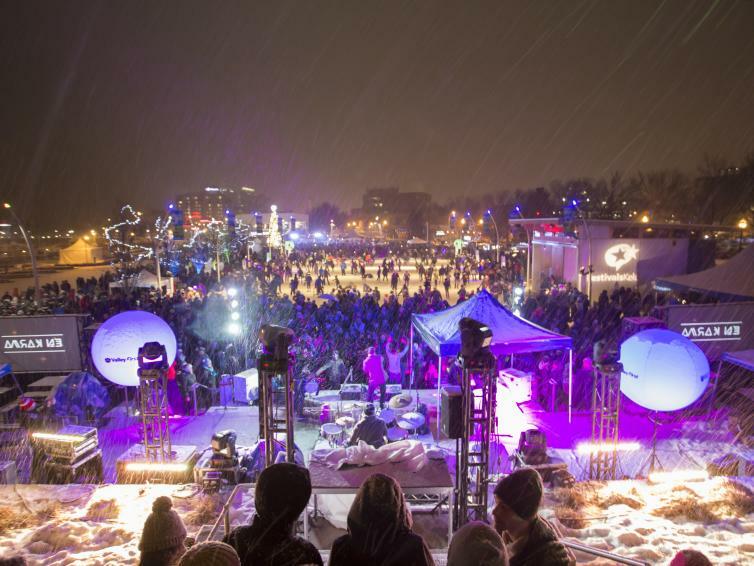 New York New Year’s is an annual family-friendly celebration to ring in Kelowna’s New Year, one of the only all age appropriate events happening on New Year’s Eve. This one-night event, held in Stuart Park and at the Kelowna Community Theatre, is free to attend and features activities and entertainment that appeal to a wide range of ages and tastes. Fireworks show is at 9:00 pm.